Cycling aficionados, you are going to love this one…. 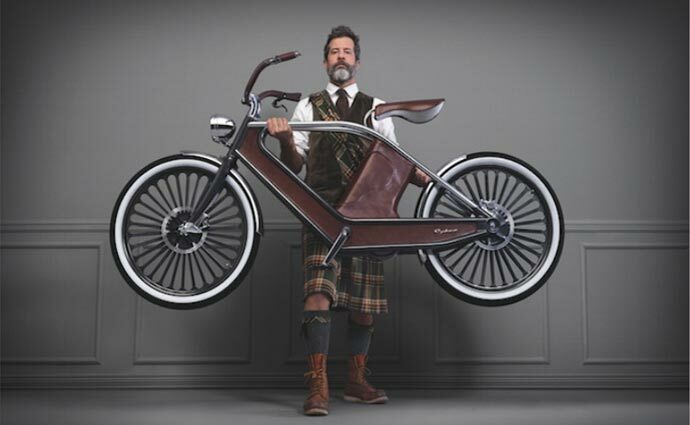 This electric bike is a work of art, a unique combination of the best vintage bikes and high technology, and a real head turner. 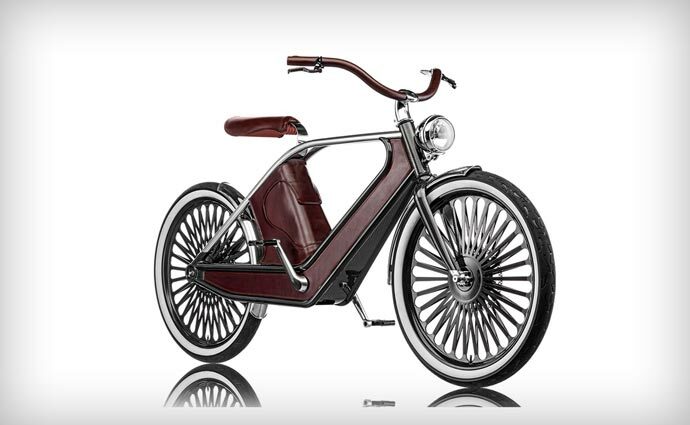 It is called the Cykno Bicycle, and it is a testament to Italian engineering and design. 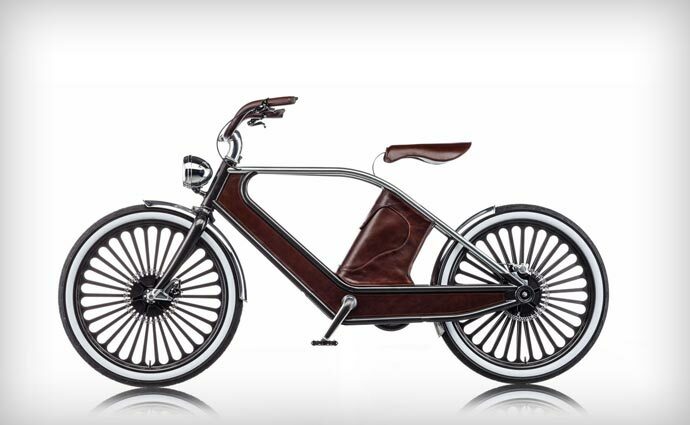 The Cykno is a labour of love and a result of the collaboration between engineer and innovator Bruno Greppi, designer Luca Scopel who specializes in development of luxury products, and advertising experts Gianpietro Vigoreli and Riccardo Lorenzini. The first thing that strikes you when you see the Cykno is its vintage ‘Made in Italy’ style coupled with innovative materials. 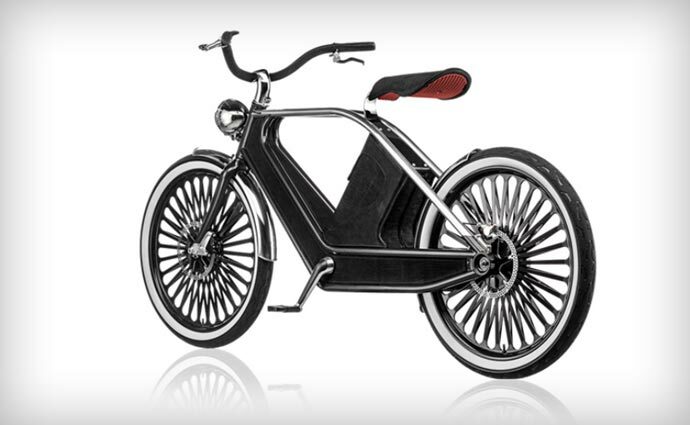 This is a lithium polymer battery powered bicycle. 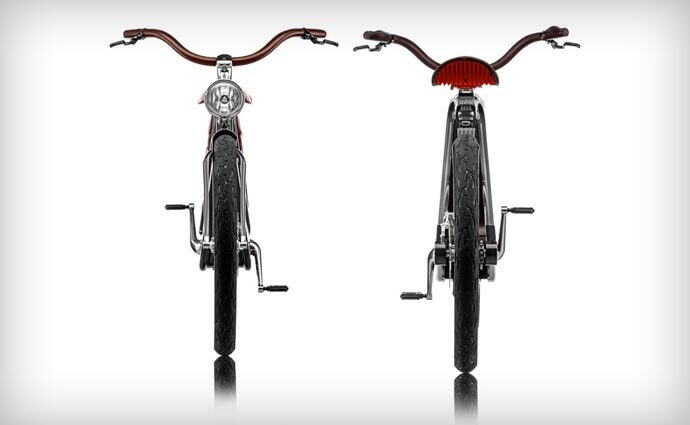 It has a monocoque carbon fiber frame, 139-cm-wheelbase, a premium leather saddle suspended on a stainless steel high resistance foil, 203-mm-stainless steel brake discs, and a torque control Pedelec system. All of the Cykno’s aluminum parts are produced in Italy to a very specific and detailed design. 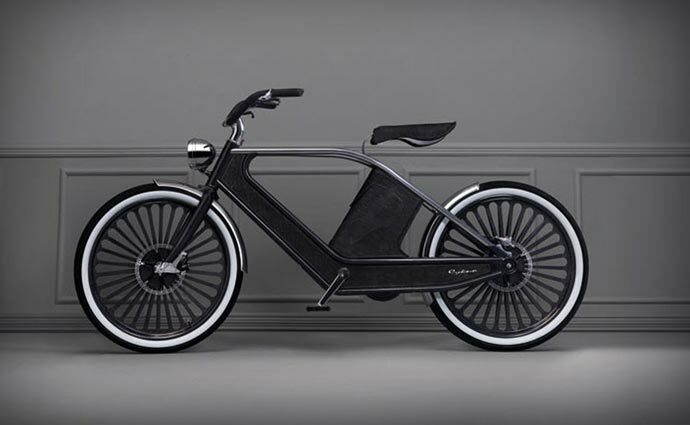 The bicycle weighs 26 kilos and it comes with a battery charger with an on-board cable (it takes about four hours to recharge it). By the way, the name Cykno is derived from the Greek word κύκνος (kýknos) and from the Latin word Cygnus, both meaning swan. 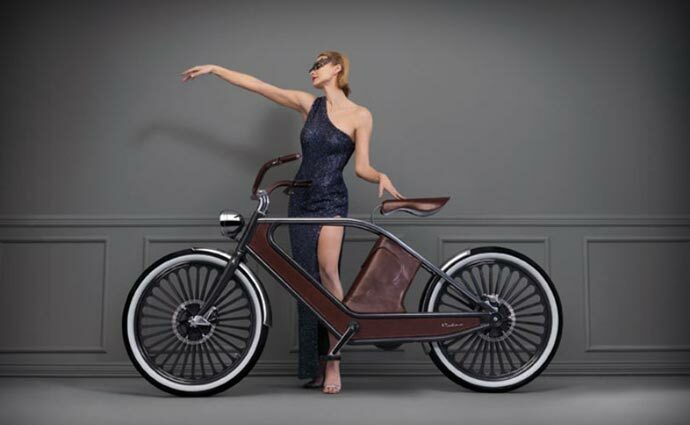 Swan is the epitome of graceful movements, and the Cykno Bicycle is certainly an elegant and classy way to move around.